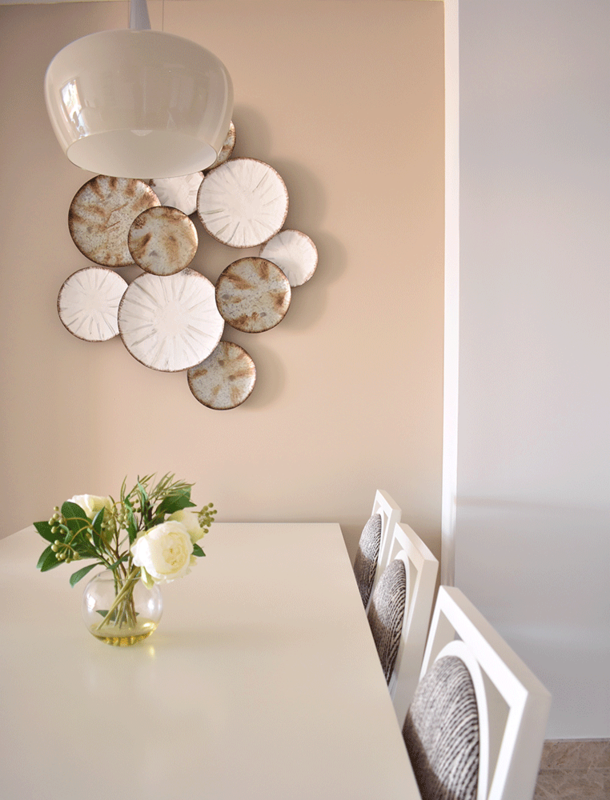 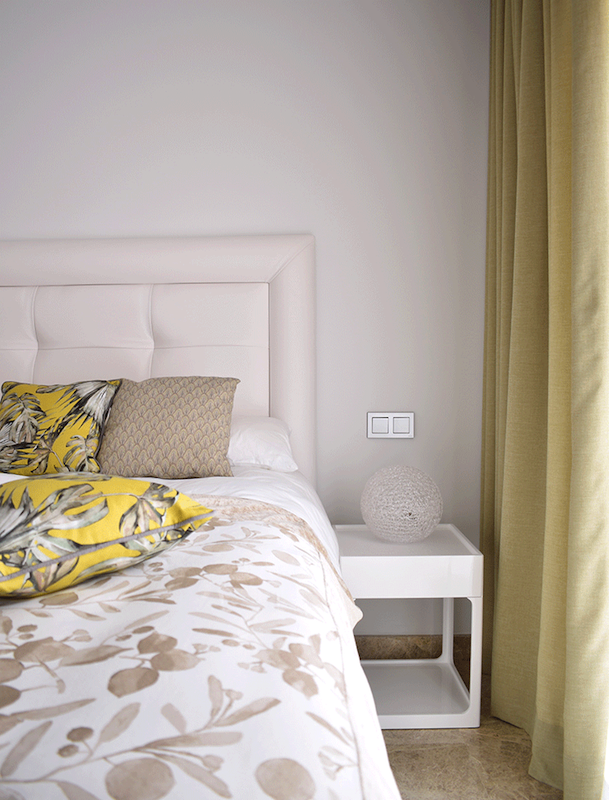 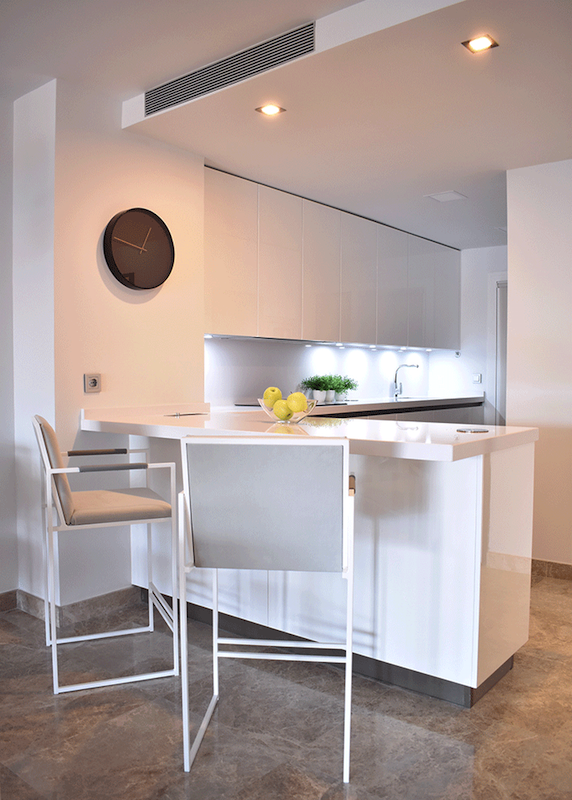 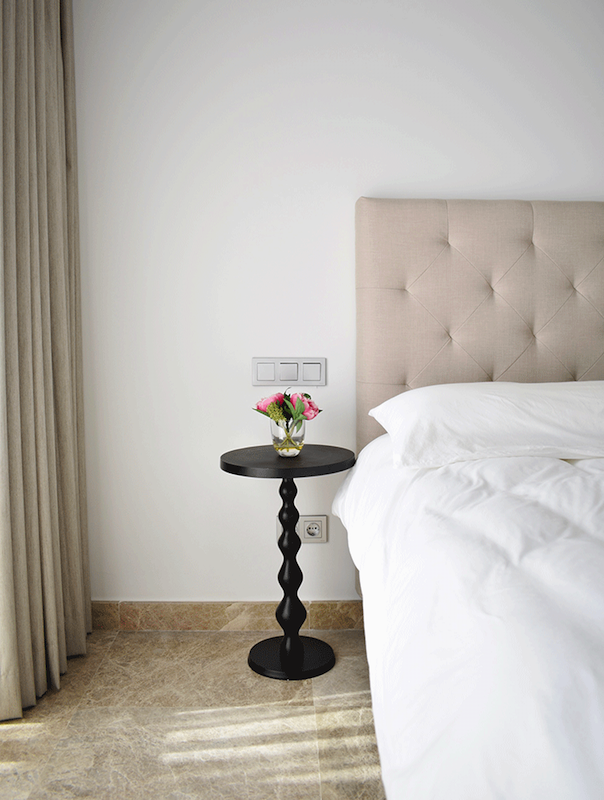 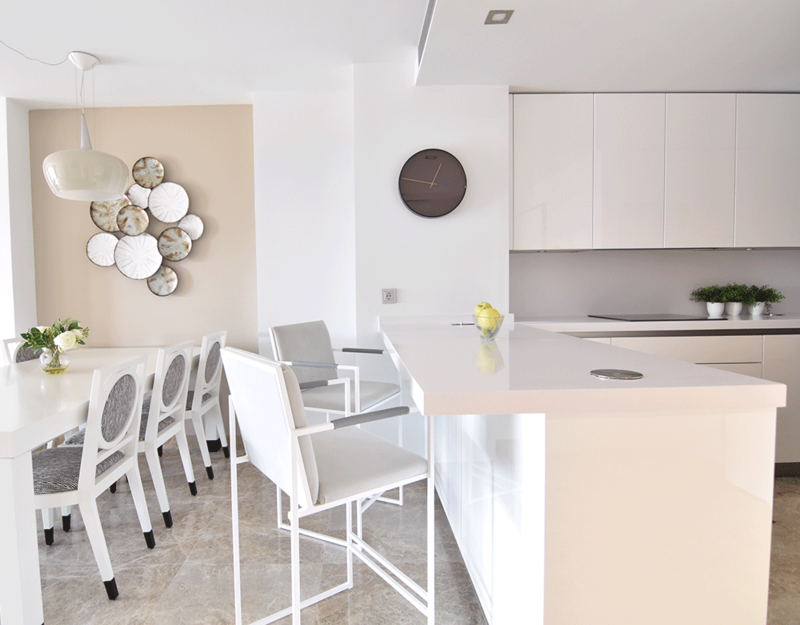 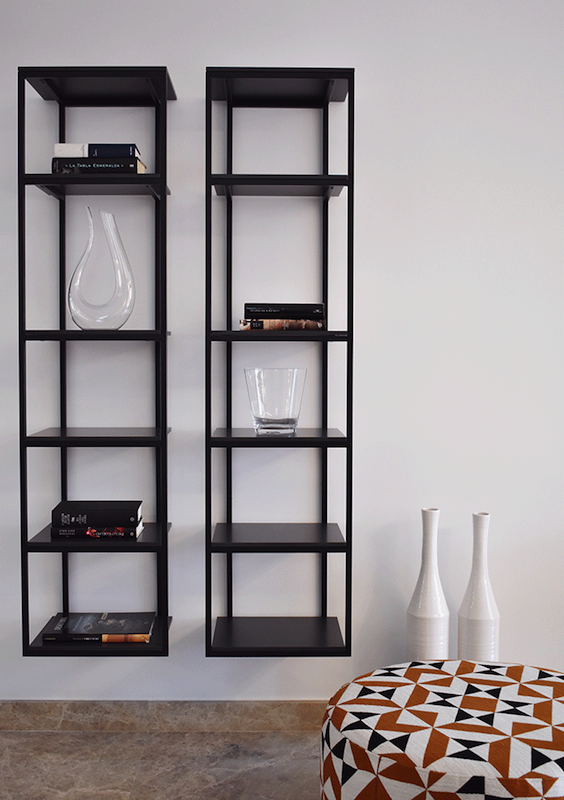 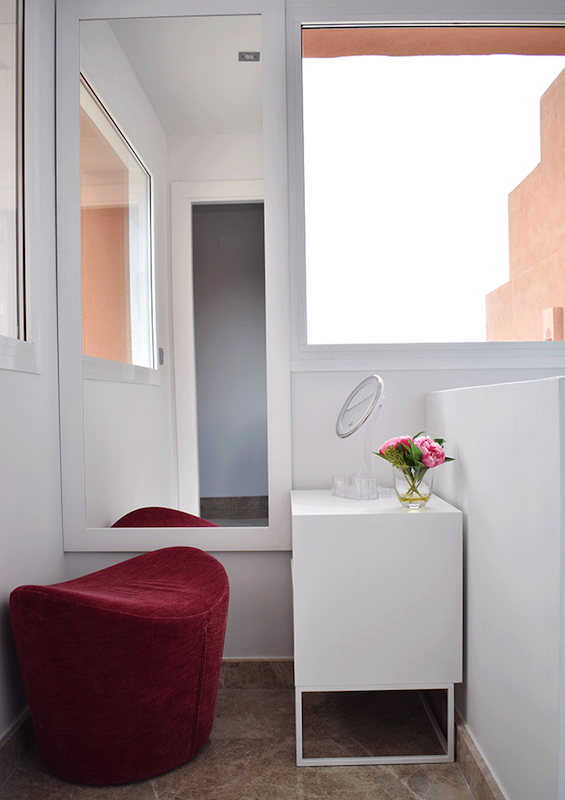 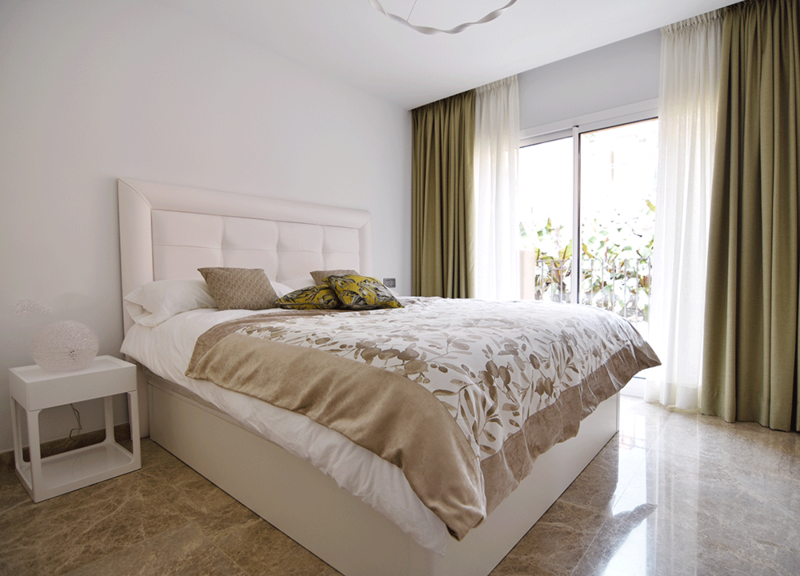 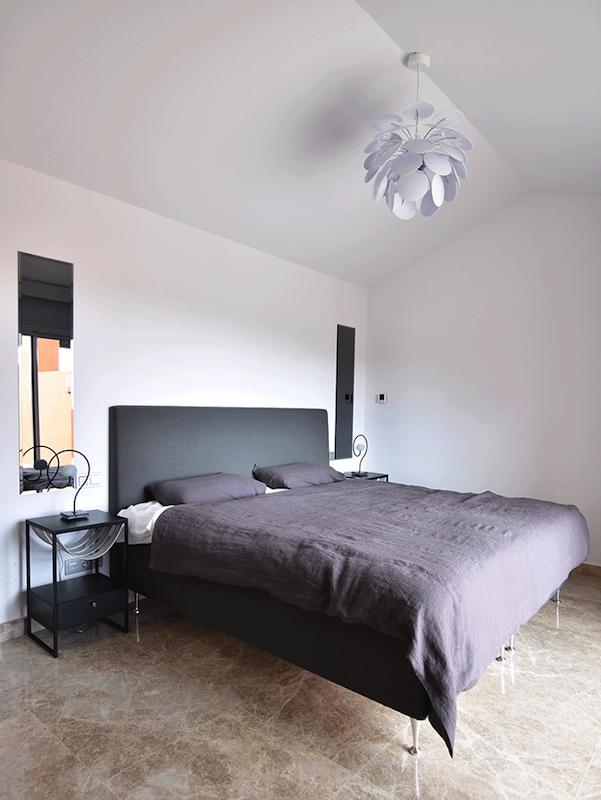 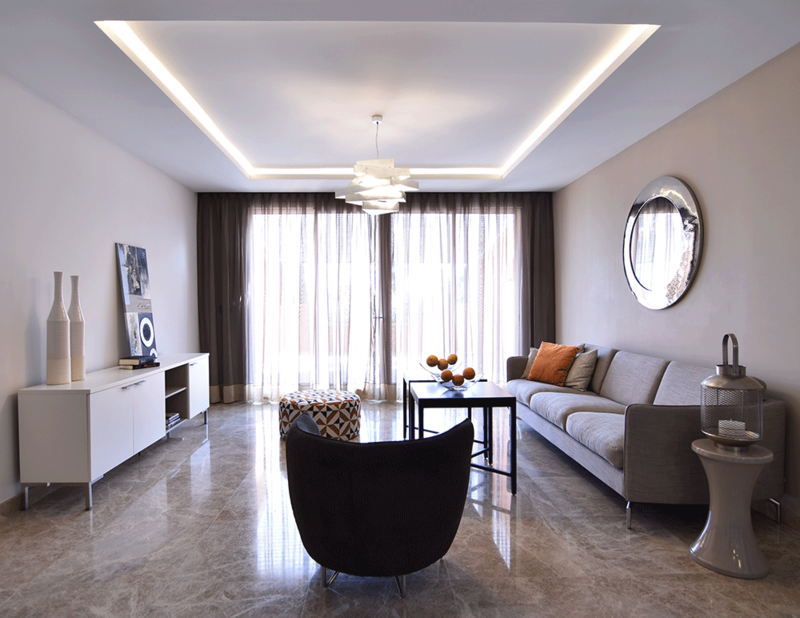 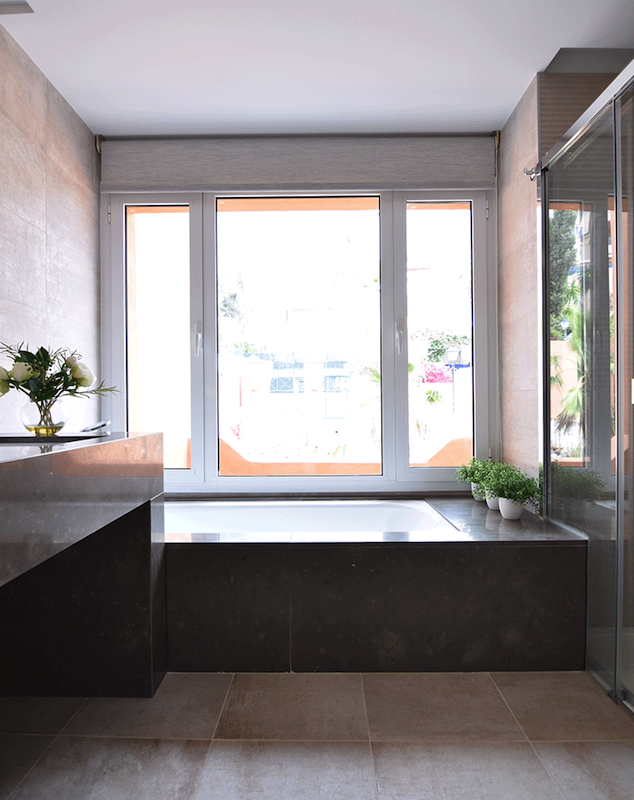 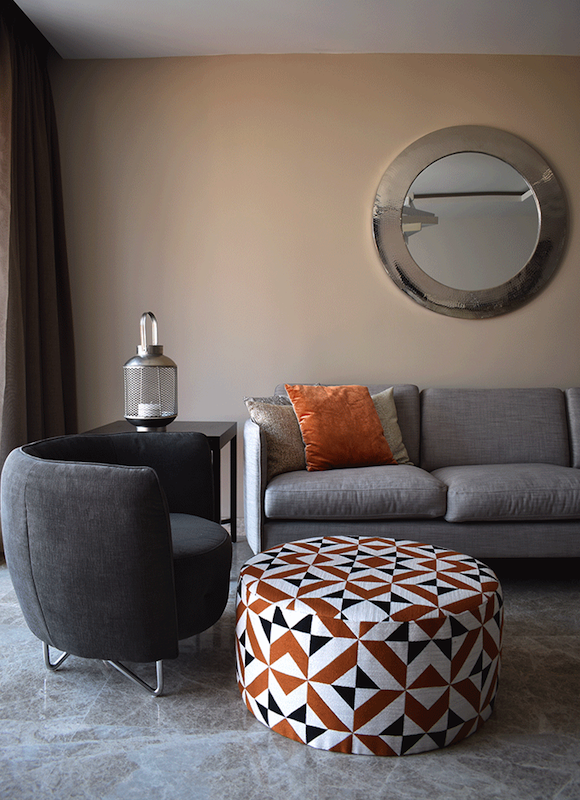 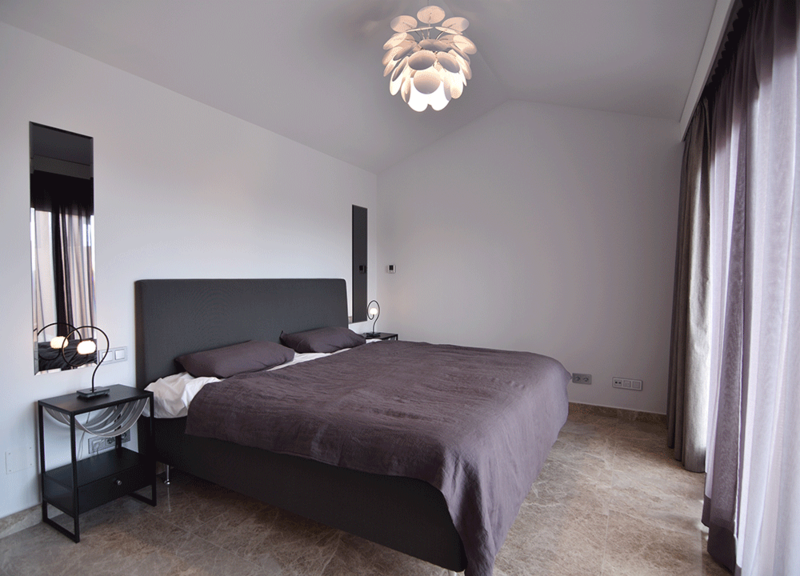 The interior design of the apartment in Nueva Andalucia in a modern minimalist style. 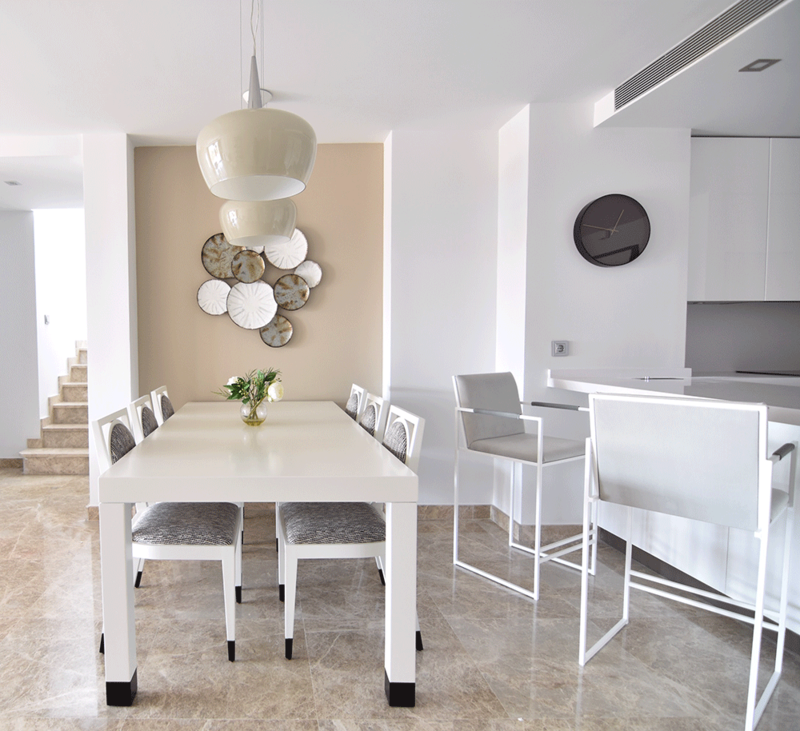 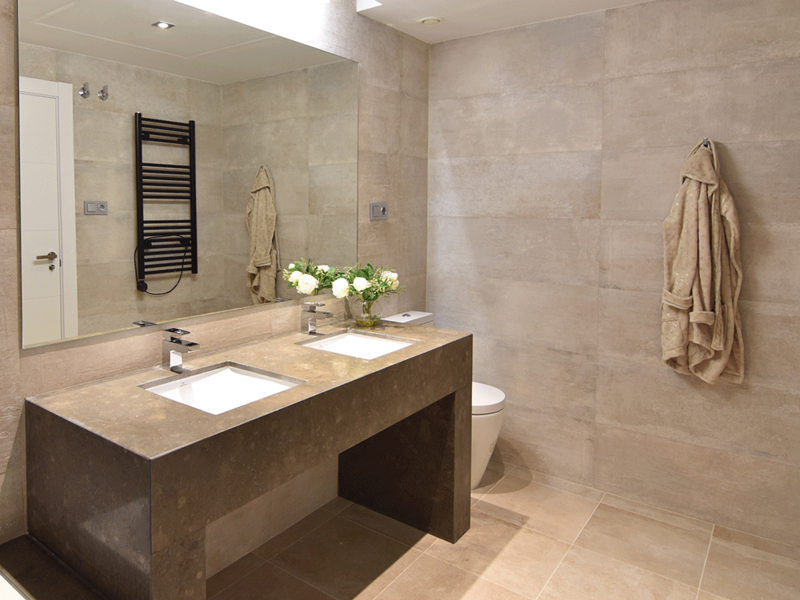 Architectural forms, soft muted color palette, and spaciousness distinguish the interior of this two-level apartment. 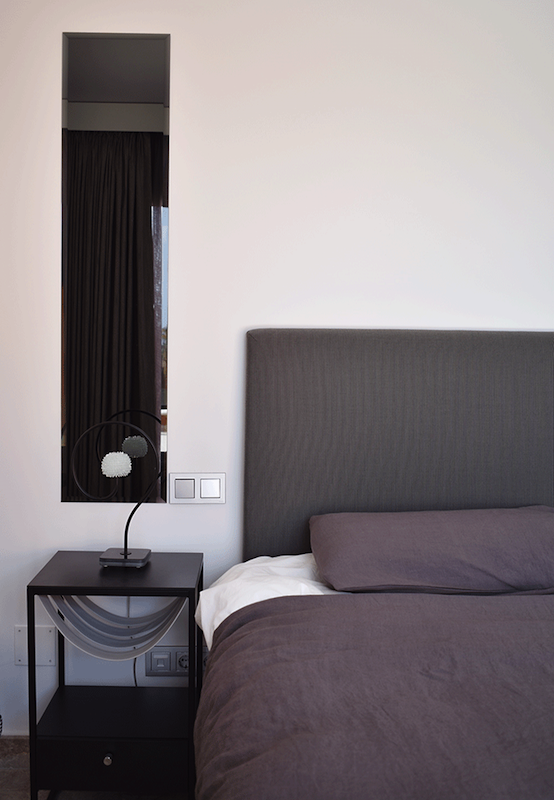 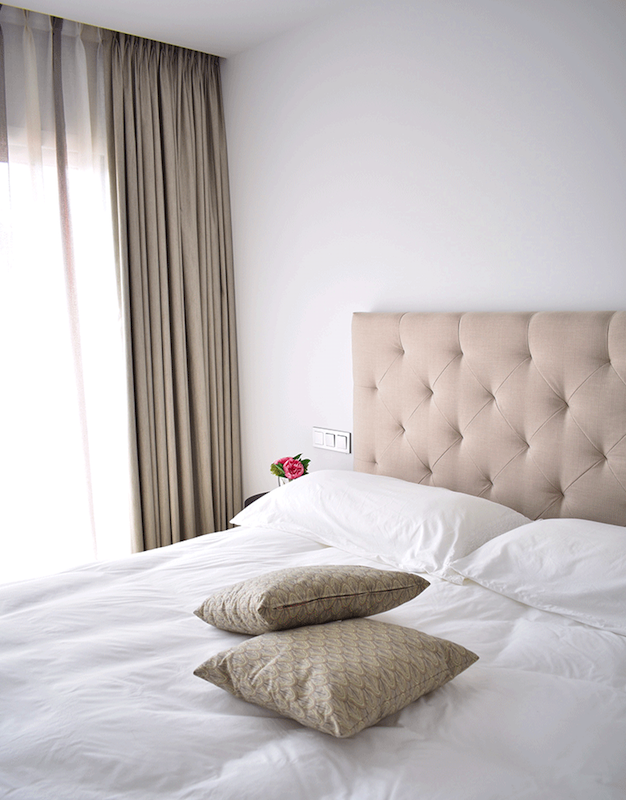 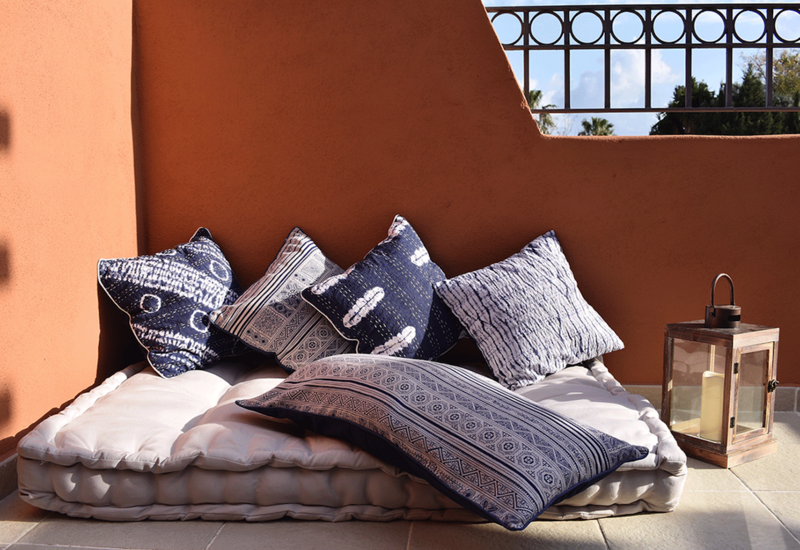 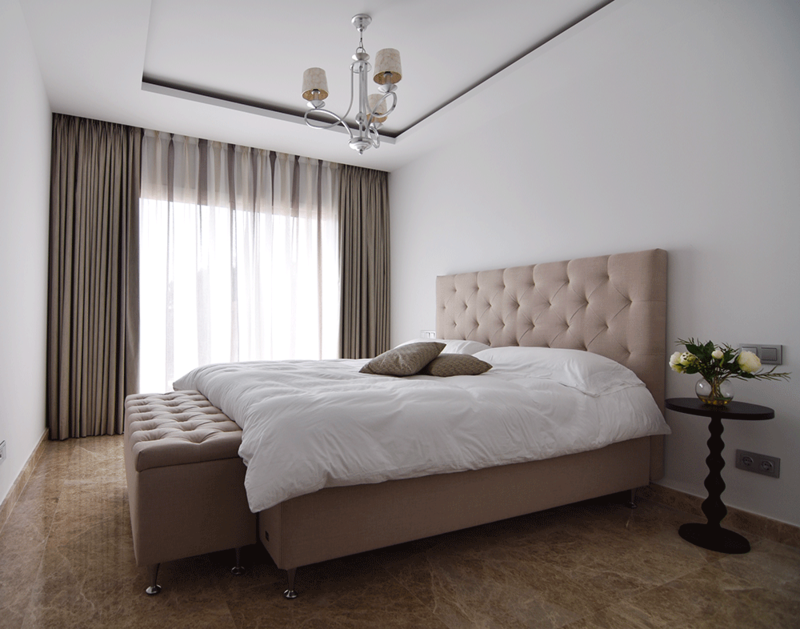 Interior design was made in collaboration with Swedish furniture brand By Crea (barstools, bedside tables).